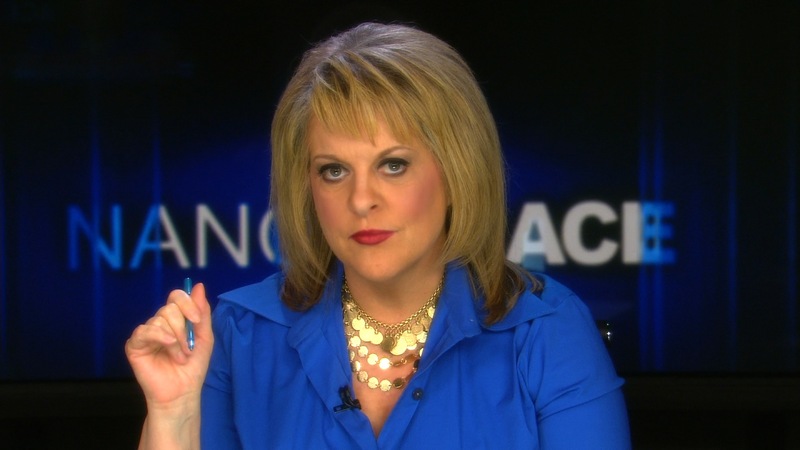 Report: Nancy Grace to Fox News? FNC says no. Earlier today, In Touch Weekly was out with a report that after HLN anchor Nancy Grace departs from the Turner-owned network later this week, she would be making the jump to Fox News. “The formal announcement is expected after Nancy’s last show with HLN. Nancy was approached by Fox News months ago, and she made the decision over the summer that the best move for her career and family, was to move to Fox,” a source told In Touch Weekly. But Fox News says that isn’t the truth at all. Grace’s HLN show ends on October 13. CNN afternoon anchor Ashleigh Banfield is moving from CNN to HLN to fill Grace’s spot, beginning October 17. Not only did Fox deny In Touch Weekly’s report when asked about it by Mediaite, but the news network said “no one even called us for comment” from In Touch Weekly before running the story.